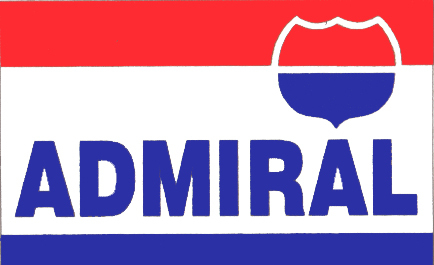 The Williamston Admiral Gas Station and Convenience Store is a locally owned and operated business that offers a variety of products and services including gas, tobacco products, a large convenience store including beer and wine, and a carwash. It first opened in January of 1984. 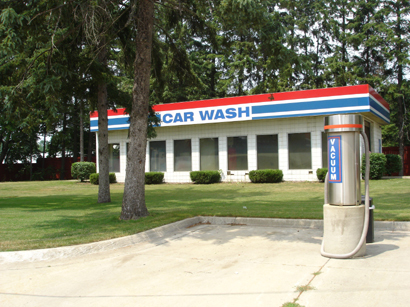 The store was renovated in the mid-1990's, and the Admiral Carwash was added in 1999. 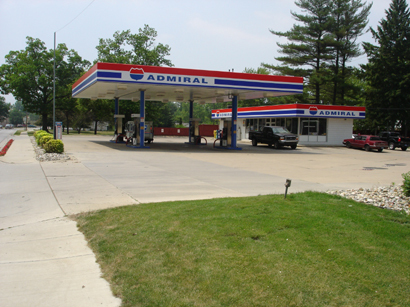 In November of 2010 a new tank was added allowing us to offer diesel and kerosene along with our regular and premium gasoline!